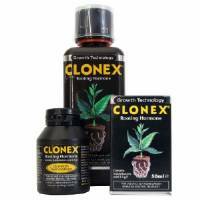 Clonex by Growth Technology: the ultimate rooting compound – used by professionals and amateurs the world over. 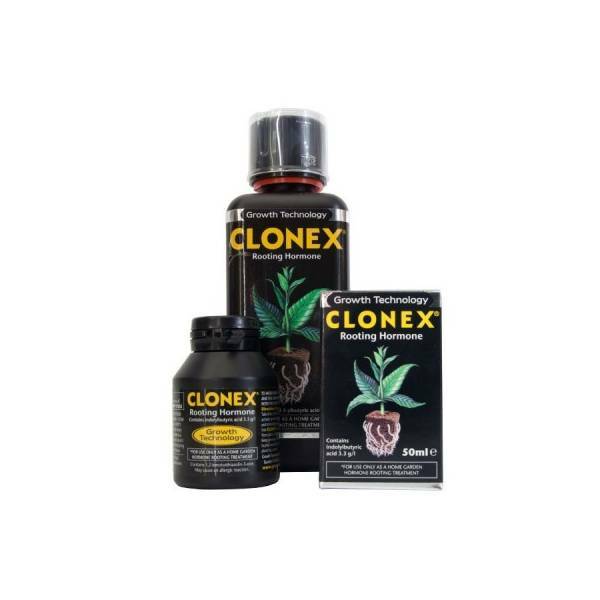 CLONEX is a bright, translucent gel. It is a high performance formulation of hormones, vitamins and mineral nutrients.